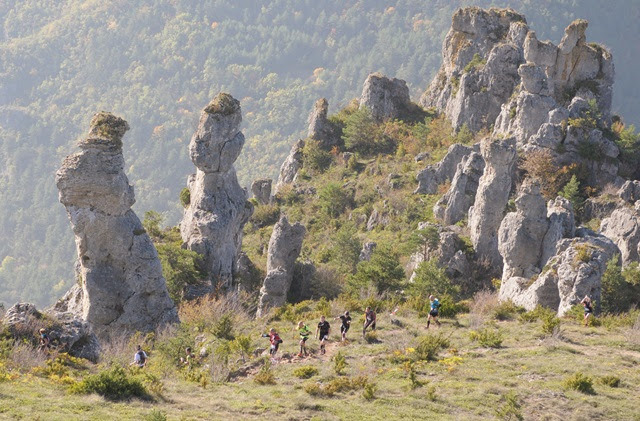 The Templiers Great Run is the french’s oldest and most prestigious trail race. 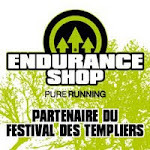 The city of Millau and the Black Causse area make a fantastic playground for trail running up, giving to you a real feeling of freedom and where you will live an awesome adventure. We promise you something unforgettable. 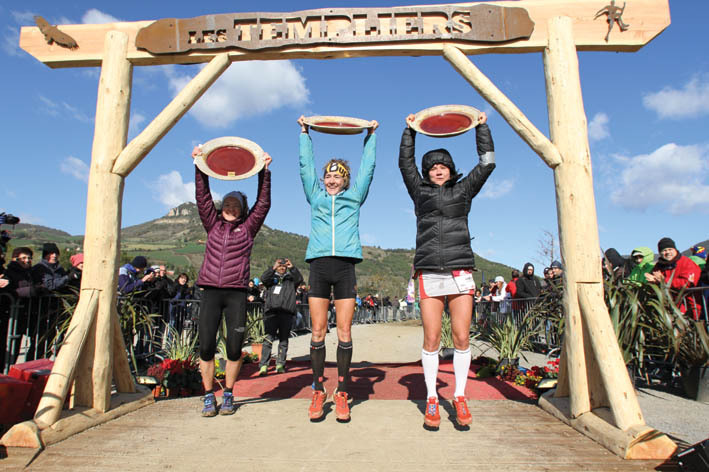 The Templiers Great Run is considered by thousands of peoples like the greatest trail running festival in France. This event has been created in 1995. After this first edit a large wave spread out within France meaning the beginning of a kind of revolution still increasing. Until now more than 8000 runners register each year for this running celebration lasting 3 days. 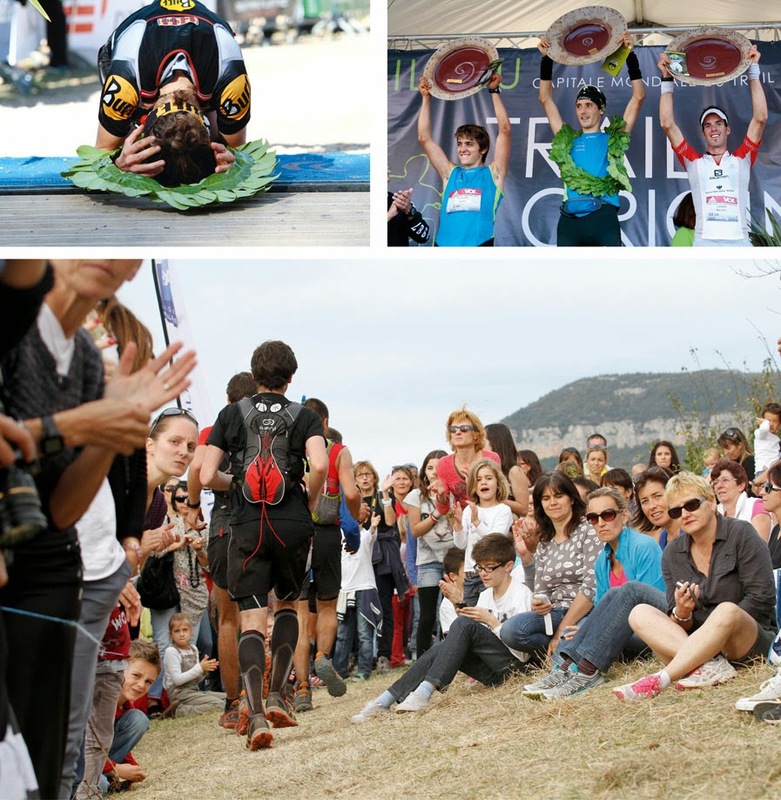 According to sportsmen Millau turned the main city in terms of outdoor activities in France. After the start into the night at dawn reflecting a magical atmosphere because of a thrilling musical masterpiece and fireworks, runners feel amazed (like Alice in wonderland). Then they discover and enjoy the course, which is a good combination of large trails and single-tracks. All sceneries look so iconic with secret ravines, old castles, ghost villages, small cities where bands playing the accordion welcome you. Plus some other places with typical stone houses from ancient times like Riou Sec, Roques Altes, Montméjean, and Roque Ste Marguerite remaining the famous "Tour de France" during this special day. And this journey into the wild will provide you the opportunity to discover terrific landscapes like the gorges of the Dourbie, the cliffs of the Larzac, canyons, and caves like the Owl Cave. 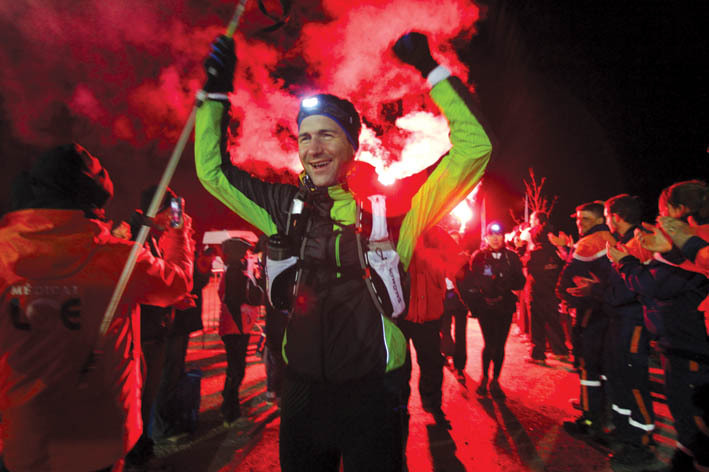 More than a race, Templiers are a unique epic.